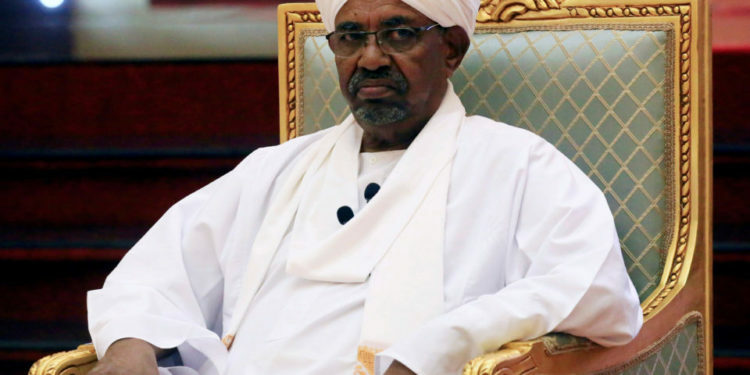 Former president of Sudan, Omar al-Bashir has been moved to Kobar maximum security prison following his removal as president in a military coup. Kobar prison was also the prison Omar al-Bashir sent many of his political opponents to during his reign as President. While he was President, he didn’t rehabilitate the prison, and as such is left in shocking conditions. Bashir was removed as following months of protest in the country for his resignation. Meanwhile, Uganda said it would consider offering him asylum if he wanted or applied despite an arrest warrant issued by the International Criminal Court (ICC). After his removal, Lt Gen Abdel Fattah Abdelrahman Burhan was named as head of the transitional military council, to become Sudan’s third leader in as many days, but protesters say they won’t stop protests until the there is a civilian rule. Protesters, on Monday, joined hands in defiance after troops tried to disperse them, as protesters vow to protect their accomplishments. Mr Bashir has ruled in Sudan for nearly three decades. 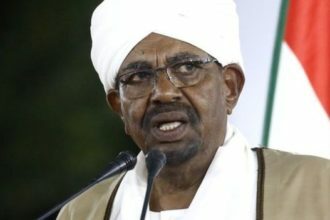 He’s accused of organizing war crimes and crimes against humanity in Sudan’s western Darfur region, for which the ICC issued an arrest warrant.